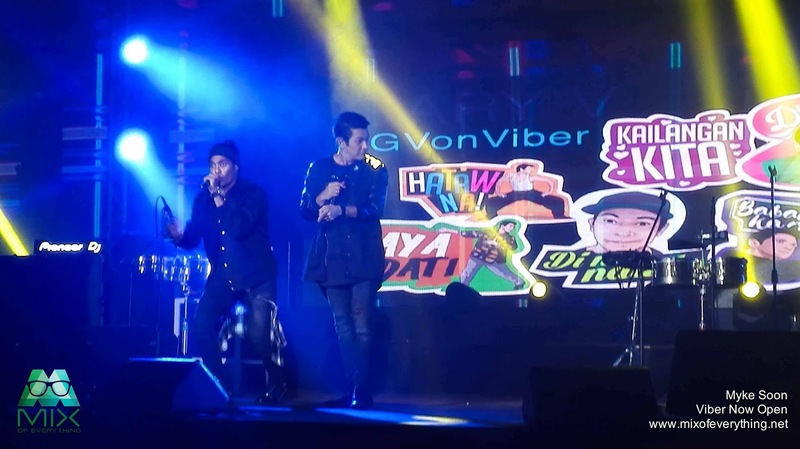 Viber Opens Up to Brands & Businesses and releases Gary V & Duterte Stickers - Hello! Welcome to my blog! Last night, Viber celebrated at Valkyrie with the #ViberNowOpen theme. The leading free communications app in the Philippines has just reached the 25 millions unique user nationwide and I think that's an accomplishment. The line "Viber Me" has become a standard line of Filipinos here and abroad when connecting with friends and family. One thing that's really cool with Viber is the stickers in chat and group chats. Viber made it more fun to communicate with others. Stickers like “Xoxo” (kiss mark), “Good night”, “Good morning”, thumbs up, “I miss you”, “Thank you”, and sad face are among the top stickers that Pinoys use. If you're a user, you would also know what the Sticket Pack is also about. Violet, Freddie, Yango, LegCat, Noy Pi, Becky Vibe, and Vibe On and other slang words are also available for download. Sometimes, they also release other thematic stickers on a regular basis. 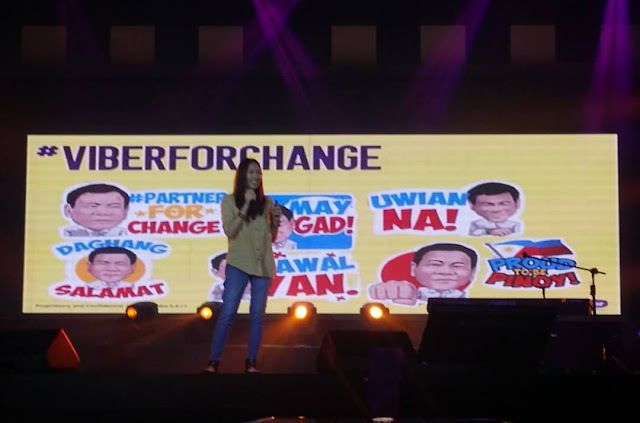 Another news from Viber is that they have partnered with the Presidential Communications Office to create awareness on being a #PartnerForChange. They are launching a public chat (www.viber.com/presidentialcom), providing official news and announcements straight from the Presidential team. On July 25, the #ViberForChange Sticker Pack will be launched using the most popular expressions and social media memes like “Just DU it!,” “Change Is Here,” “Aprub Yan!,” “Proud to be Pinoy,” “Daghang Salamat,” among others. 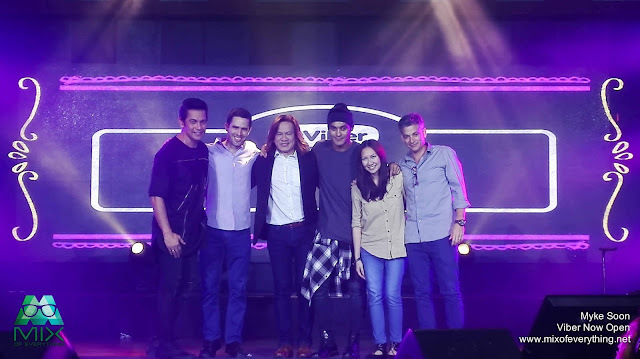 Not only that, the brand also collaborated with the country's most-awarded male recording artist and performer, Gary Valenciano. During the laid back and relaxed atmosphere that Viber has set inside Valkyrie, Nina and Joey G serenaded the crowd with classic hits from the artists. Nina first stepped out and gave an amazing live performances of songs like Love Moves In Mysterious Ways and Never Too Far to name a few. Joey G then steps out giving the crowd hugot duets with Nina like Foolish Heart, Love Is, Set You Free and many more. 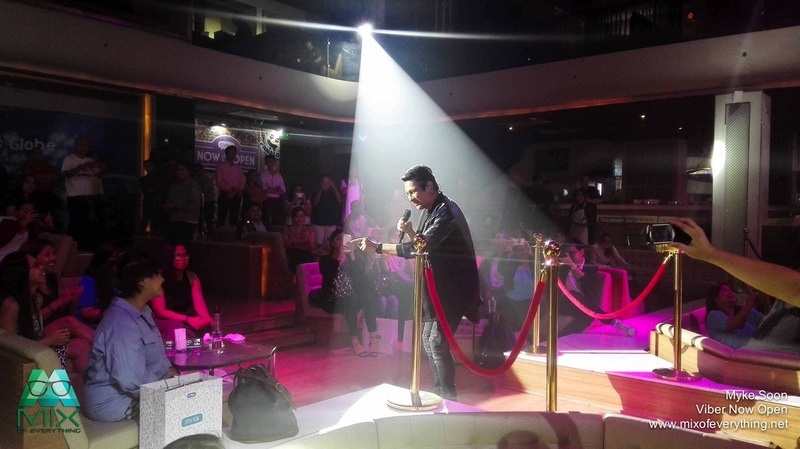 After a few songs, it was Joey G's turn giving Side A's hits and other Hugot songs. After the amazing live performances of the Nina & Joey G, I forgot how good they were, especially live. Man... I had a great time watching them and listening to their music. I thought I was having fun then I found out Gary V was going to come out and I was psyched. Gary V looked like he never aged a day. His voice, his stage presence, his moves worked in the 1990s and is still working in this decade with a few move upgrades. But everything else, is just so awesome. The stickers that you see behind him some of the songs he sang that night. one of the highlights would be his number with his son Gab Valenciano. They were like brothers on stage, moved almost identical. They were so fun to watch, such an amazing and explosive performance. Can't help but also notice that Gab moves differently from his dad. A bit more current and I think Gab also influenced some of Gary V's steps in some of his choreo. Here are Gary V's Stickers. There's actually a lot you can use here on a day to day basis. Well thought of and really nice. Filipinos here and abroad can now download the free #GVonViber Sticker Pack, which features legendary Filipino musician/singer/songwriter, Gary V, and his iconic song titles like “Hataw Na,” “Shout For Joy,” “Take Me Out of the Dark,” “Di Bale Na Lang,” “Sana Maulit Muli,” “Eto Na Naman,” among many others. 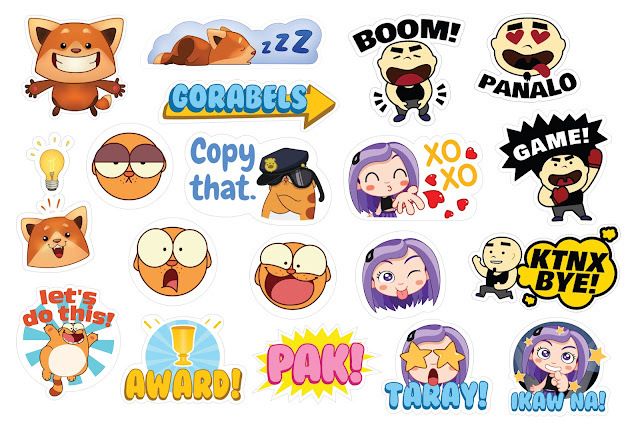 To download, visit the Viber Sticker Market and search for #GVonViber. 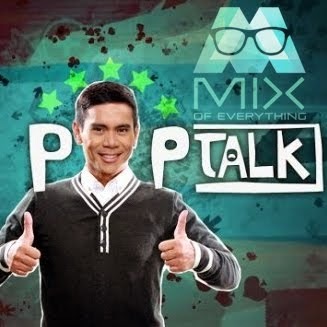 Also follow Gary V’s Public Chat for behind the scenes and conversations of Mr. Pure Energy with his family and celebrity friends (Visit www.viber.com/garyv). 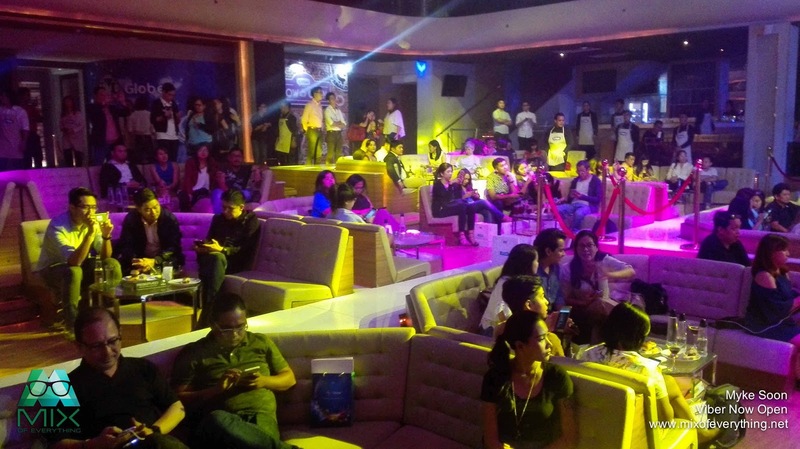 Another announcement of Viber is that they are officially opening its doors to businesses in the Philippines. 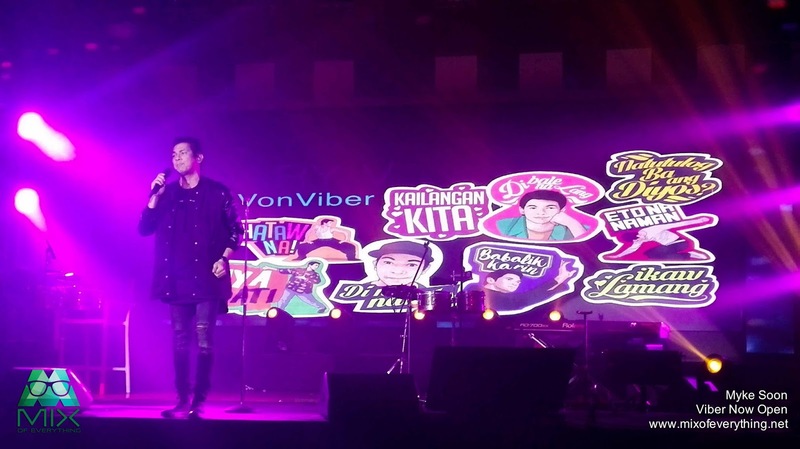 Brands, celebrities, and organizations can now partner with Viber and open branded stickers and Public Chat accounts, reaching millions of Filipino Viber users here and abroad. Viber has collaborated with industry leaders like Jollibee, Coca-Cola, Sunsilk, Globe, Smart, PLDT, GMA News, Inquirer, ABS-CBN, and McDonald’s. “We truly appreciate the overwhelming and continued support from our Filipino users and we’re committed to making Viber even better through local content and partnerships that celebrate and empower Filipinos and be part of their daily lives,” said Crystal Gonzalez, Viber Regional Head for Southeast Asia. 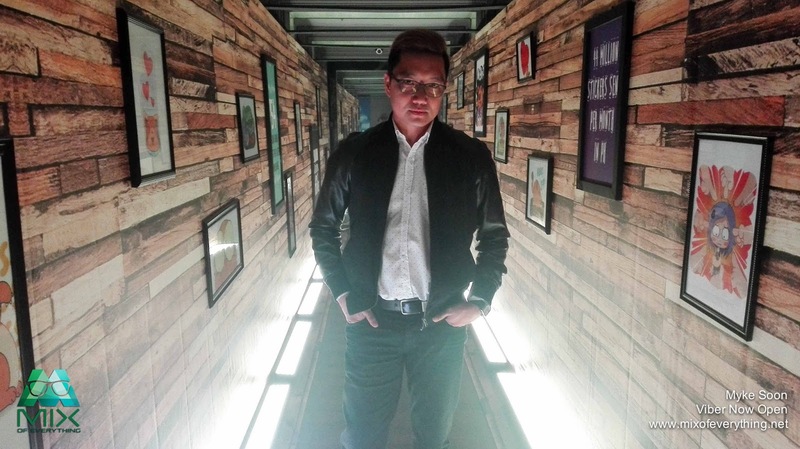 "We invite brands, influencers, and businesses to work with the Viber team if they want to step up their game and engage with our 25 million Viber users,” Gonzalez added. 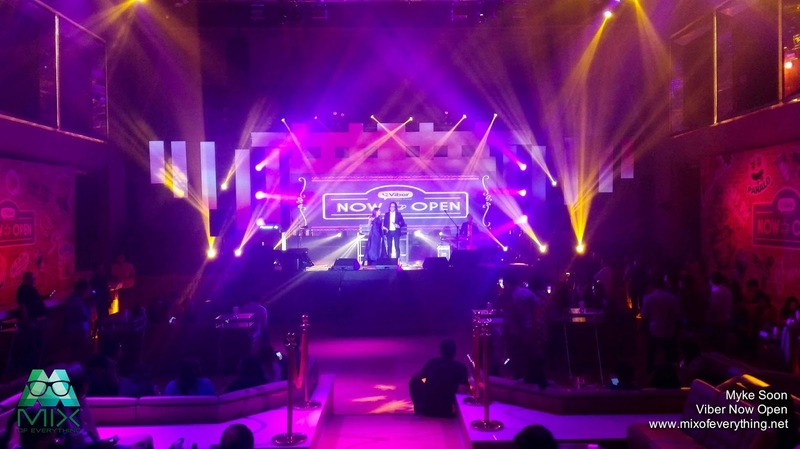 MMI Kicks Off Second Half of 2016 with a Bang! Enjoy rewards every day at 7-Eleven with CLiQQ! Mocha Ribbon Chip Frappuccino with Cookie Straw!